Should a pastor know who gives? I will always remember the phone conversation. The church treasurer told me that she is the only person to know when someone is about to leave the church. 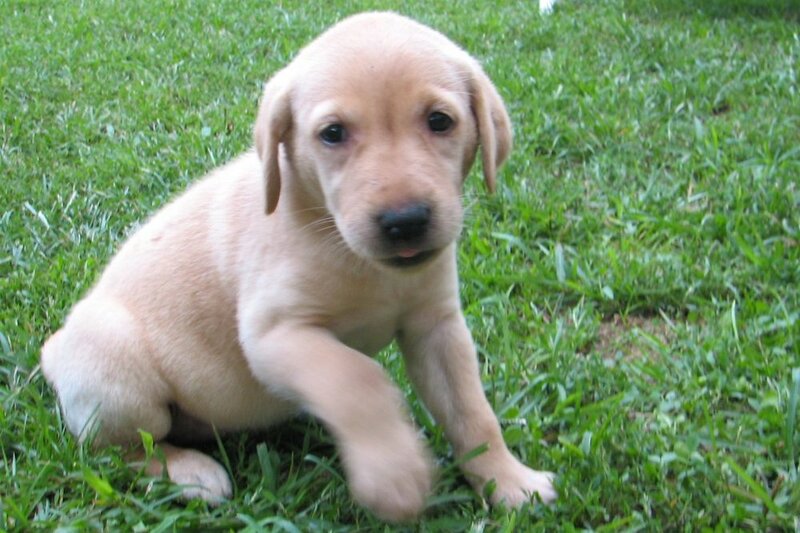 In such cases, the giving stops before the involvement does. Secrecy around giving means that the pastor doesn’t know what is going on. Recalling the conversation still makes me sad. The knowledge of who is leaving the church is a heavy burden for one treasurer to carry alone. When someone stops giving to their church, it is likely a pastoral care moment. Job loss? Marriage problems? Financial troubles? Illness? It could be an expression of anger at the church too. If someone stopped singing in the choir or volunteering at the food bank, folks from church might check in to see if everything is okay. But if someone stops giving (or never gives at all), the church doesn’t respond. I do stewardship webinars for church folks and I learn so much - the questions are excellent. Recently someone asked me, “should I ask my terminally ill parishioner for a bequest?” Imagine answering that one in real time. I prayed fast. The best time to have the planned giving conversation would have been as part of a group conversation with the whole congregation. So that minister will also need to pray fast and rely on God’s guidance. I’ve been a pastor and I’ve been at that bedside moment. The conversation I’d like to have with my dying parishioner is thank-you. Thank you for your faithful giving to this church over many years. Thank you for your prayers, for your caring, for the jars of soup and the cookies. I’m so grateful that we will be able to keep saying your name and to continue to say thank you as we thank God for your bequest too. Many Christian leaders - folks whom I respect a great deal - have trouble with the idea of pastors knowing about who gives. 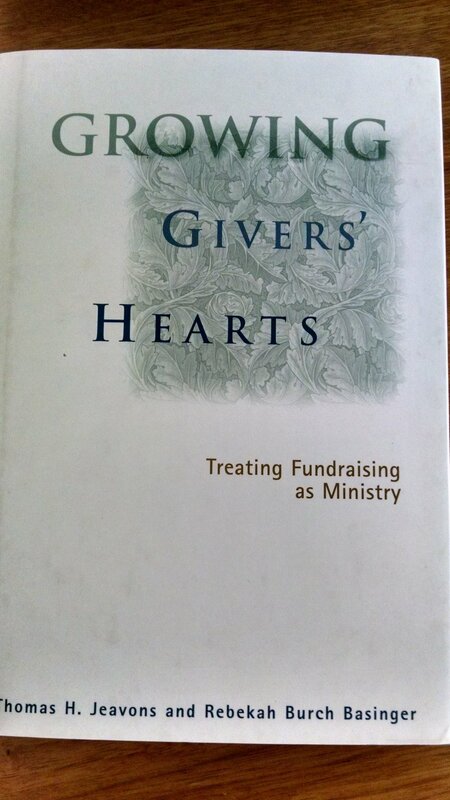 A concern I’ve heard a lot is that if pastors know about giving, they will treat people differently. This is true, just as a pastor should treat the couple who just had a miscarriage differently than the couple with a new baby. Pastors have such intimate involvements with people in the church. Life, death, loss. Why is money off limits? One person wondered how a pastor could address someone’s adultery if the pastor knew that person was a big giver. I don’t know the statistics on adultery among women in their 80s but I think it’s a low risk, all things considered. That said, I’m not here to pile more on pastors’ plates. I’ve heard concerns of financial abuse. Our church has a sexual abuse policy which includes having windows on Sunday School room doors, including the pastor’s door. We value transparency. So there needs to be ways to handle money both to honour God and to honour people (2 Cor 8:20-21). I’m still thinking this through. For starters, I would want to check in with the pastor. Is he in debt? Does she owe $45,000 in student loans? Henri Nouwen writes about The Wounded Healer - the idea that Christians can’t minister to others until their own wounds are tended. So pastor’s fiscal health might be one starting place in the pastors and money discussion. Silence and secrecy around money in church gives money more power than it deserves. The spiritual discipline of giving is part of Christian discipleship, and discipleship teaching requires conversation. I hope pastors can be part of that discipleship conversation. Some favourite resources on church and money, giving and spirituality. Generosity starts with a grateful heart. Gratitude is foundational to generosity. 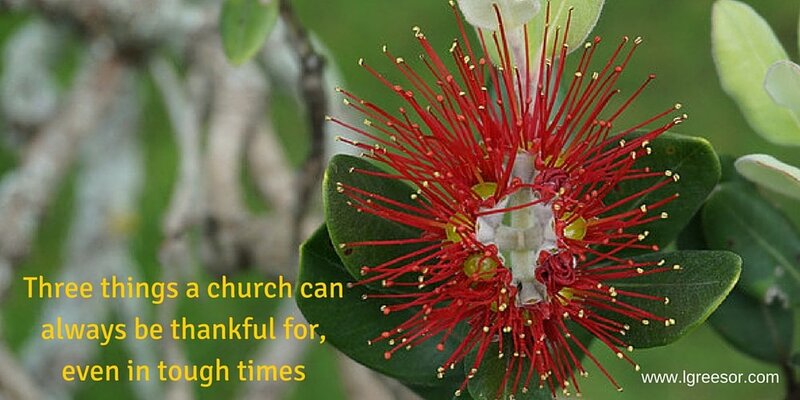 How can churches say thank you? Sending a thank you card is an easy starting point. Churches can do this! I met with Susan Graham Walker from the United Church of Canada today and she gave me a thank you card that they have created for congregations. Yay! It's encouraging to see the national church making it easier for congregations to share their gratitude. Thank people who contribute to the church by baking, shoveling, encouraging, sharing, listening, singing, playing music, smiling, dancing, praying, speaking, reading, debating, affirming, welcoming, organizing, giggling, doubting, crying, hugging or simply by their presence. Simple, short and sincere will be fine. Long works too. Quote Scripture if you like. Tell stories if you can. Try not to stress about the content: an imperfect thank you card still expresses gratitude. The author Laura Ingalls Wilder also wrote a newspaper column. She wrote about a boy who had to write about what he was thankful for. His mother sent him on a walk around the block to reflect. Wilder noted that being able to walk and having a mother was already much to be thankful for. Congregations who worship God and pray together have much to be thankful for too; sometimes we overlook the obvious. We are called to be the church! Thanks be to God. In US, "the number of checks written between 2000 and 2015 declined by 50 percent." Also, 50% of Americans have less than $50 in their wallet. This stat surprises me - I'm surprised it's that low. Who has more than $50 in their purse? Tim Horton's takes debit - I often have $0. So what? Stats like this matter to churches, who have been slower to embrace digital giving. Hence, my reminder that the Holy Spirit also speaks to people who don't have a cheque book. Make giving easier with this helpful primer on digital giving by Alex Benson via the Lewis Center on Church Leadership. Online giving increases every year. Canadian friends: if your church or charity website doesn't have a donate button, Canada Helps should be your first stop here. They make it easy! I help congregations with generosity assessments. One of the big questions I ask churches is: "Are you two or three funerals away from disaster?" It's joyful, challenging and sometimes vulnerable work (for both me and the congregation!) 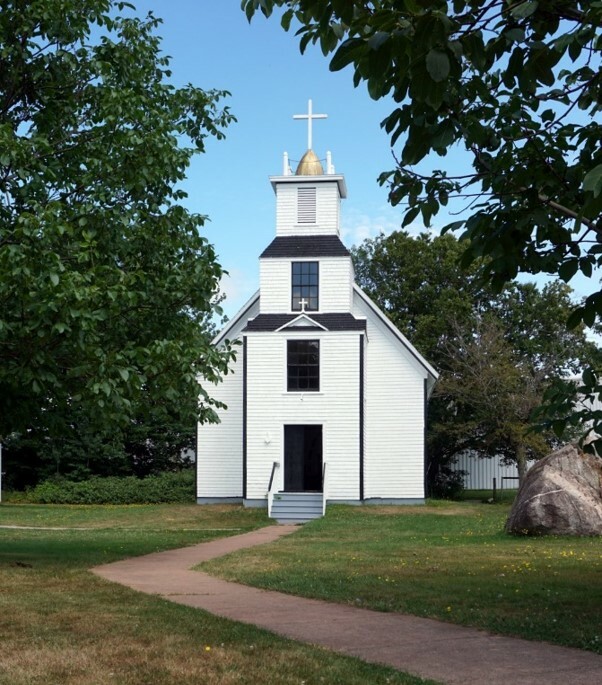 This is a great article on ending well for congregations. As with individuals, I encourage congregations to talk about money. Silence and secrecy seldom serve us well. Once there was a big family with lots of kids. They arrived in Canada as refugees, supported by a small-town church. This family settled in and worked hard. Then something surprising happened: this family started giving more than some of the regular donors to the church. They had learned tithing back home and they actually did it - they gave 10% of their income to the church. No one had expected them to give; they did it on their own. If someone in church said "I don't have enough time to pray", the church would find creative ways to respond. Maybe the family needs some caregiving help, networking support for job-hunting. I doubt that "you can learn to pray later when you have more time" would be the response. You can’t outgive God, it’s a little game we have [laughter] that’s certainly been very influential. I can't say it better - "you still want to have that giving heart." May we lean into God's abundant grace. Scraping layers of vintage paint offers lots of time to think. Being me, I was thinking about cultural change in faith-based organizations. It's a very similar undertaking. Some patches peel off easily, where the types of paint were totally incompatible and failed to stick. Some paint had been there for decades and had NO intention of leaving. I persisted. What could be easier than repainting a bathroom, or changing an element of worship, or updating the website? What could be harder? First, the challenge of deciding on the colour. People who are silent on theological matters will not hesitate to weigh in on the colour of the sanctuary. In Heifetz' language, what seems like a simple technical change--tan will now be purple--is not always simple. Will the new paint stick? If the surface is well-prepared and the new paint is compatible, then yes, painting is relatively easy. Is your faith-based organization undamaged? Smooth and in good repair? Do you know what lies beneath the surface? Will your new paint stick? Some of the people who contributed a layer of history might not be around any longer, but they've left their mark. Persevere: expect tough going. What seems like a small change to you will be a big deal to someone else. Dig though the layers but don't try to deal with every last remnant of paint. Save your strength and don't spend too much energy on the small group of the most resistant to change. At some point, you sand it all down and put down a new base coat. Seeing the fresh new colour will really help sell your change. Who wants to get stuck in the awkward and ugly stage where all the layers are showing and it looks worse than before? No one. I raise my paint scraper to all of you with a vision of how your organization might change. Scrape on friends! At yoga this morning, the woman beside me had 'no regrets' tattooed on her foot. I assume she means - live life to the fullest. Being literal-minded though, I wondered - what would it mean to have no regrets? For a ministerial screening program, I remember answering a question something like "Is there anything about you, that if people found out, would be damaging to your ministry?" My reply - Absolutely! It would be weird if I didn't have any baggage. How could I be a good leader if I didn't have any regrets? I think this applies to all sorts of people - fundraisers, pastors, parents etc. At one extreme, no regrets could mean you just don't care about anyone besides yourself. Sure, you hurt someone but so what? Having regrets means you care. Caring is good! I'm not suggesting we should wallow in shame and guilt. Forgiveness turns guilt into regret, and regret is easier to carry. I'm wondering though, if a certain amount of regret might be healthy. Remnants of regret provide an emotional early warning system that informs future decisions. I am far too uncool to have tattoos but "Carrying some regret" might be the right words for me. How and why Christians give is definitely changing, that's certain. How can churches and denominations respond? I've summarized a lot of my research into an easy-to-read article in the Canadian Mennonite. It's the story of Peach Blossom church, a composite of many congregations I've met in my travels. Do we treat our donors like horses or like cows? 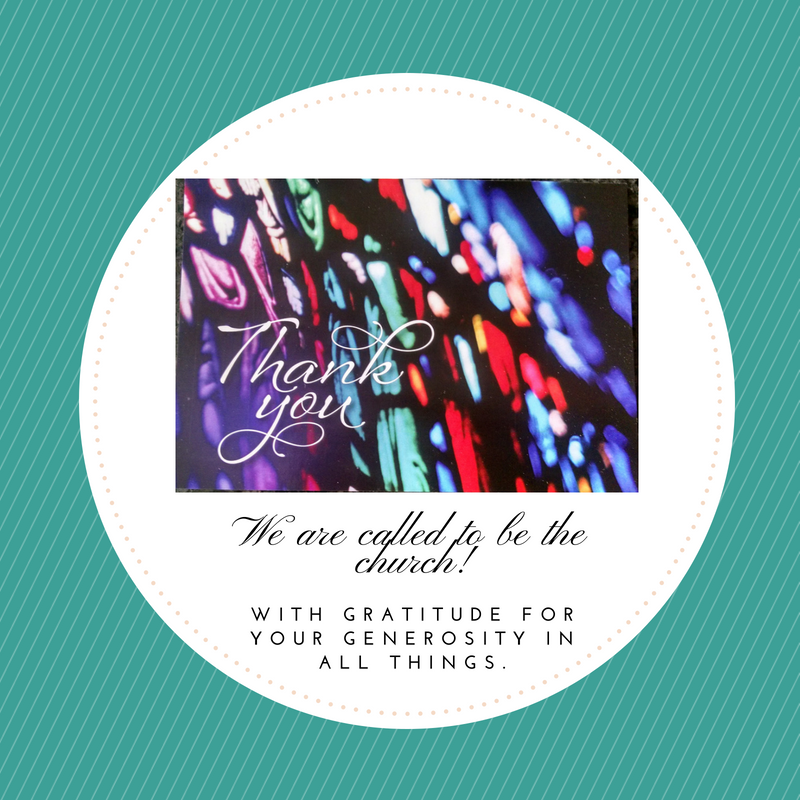 Should we say thank-you in church? I needed to leave out a lot of material - the full article is on my About page - link below. Data on Canadian Christian giving trends is scarce; it's hard for my Mennonite self to say this, but this longer paper is really a goldmine if you're interested the state of Christian giving in Canada. Happy reading! Do be in touch if you'd like to chat more! I heard those words while having lunch at a national church gathering earlier this month. A pastor described how his church set up a bequest policy - before they ever received money through a will - so that the church would have clear directions on how to use that money. And to reassure people who might be thinking of leaving money to the church in their will. People do not want to leave money to their church if the church will argue about how to spend it. That last sentence bears repeating: people do not want to leave money to their church if the church will argue about it. It was a very encouraging conversation. The church had a plan. They divided the money roughly in thirds: special projects at the church, causes the congregation supports and charitable causes associated with the specific donor. Current living members were still the ones keeping the church going - a vital consideration for many congregations. The donor was honoured through causes matched with the donor's interests and values. And it was a celebration of generosity - an opportunity to continue the good work of the church and many other causes. So the point of my post is: Hey churches! Do you have a bequest policy? Here's an opportunity to encourage and to celebrate generosity. Here in Ontario where I live, volunteers have been running the New Hamburg Relief Sale for 50 years, to raise funds for relief and development work of Mennonite Central Committee (MCC). Many, many people have been generous with their time, talents, money and energy through the years - quilting, cooking, singing and much more. (And selling plants - that's where the flower in the photo comes from!) Millions have been raised to help with people in Canada and around the world. MCC and local congregations have a great opportunity to invite these faithful folks to leave a legacy. 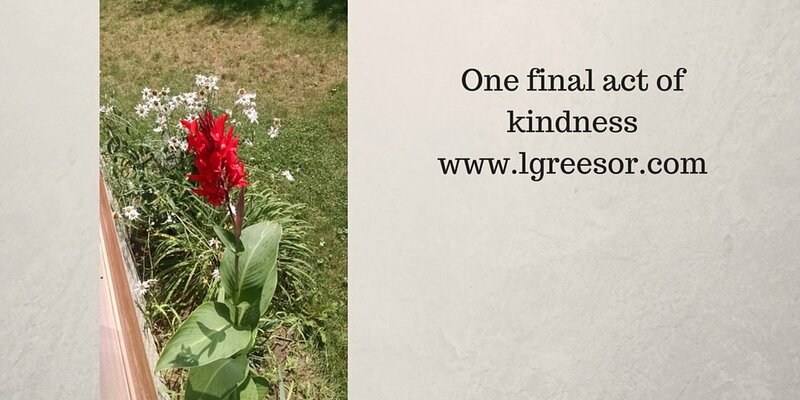 It's a final act of kindness in keeping with many years of giving. Imagine if all the churches involved had bequest policies. What if MCC had a dinner celebrating the long-time volunteers and asked them to consider helping MCC in their wills? Or, putting those two ideas together, a volunteer could leave money to her church in her will, knowing that the church would distribute the money in a way consistent with her values. Instead of letting the words will, bequest and estate scare us, I really like reframing it as "we had so much fun giving that money away." Then we can make room for a discussion on one final act of kindness. I read everything I can find about fundraising and theology. I have yet to read anything on the spirituality of mobile giving - please do share if I am missing something! Here's my belief: the Holy Spirit can guide people who do not have a cheque book (or check book, depending). We Christian church and charity types should make room for people to give in a variety of ways - including using their smart phone. Christians believe in the Holy Spirit - God's presence working in mysterious ways. Theologians have a fancy word for the study of this - pneumatology. We also believe in promoting generosity, in the spiritual discipline of giving. Put this together and Christians, more than anyone, should be about making it easy to give. But we aren't. Too often we assume potential givers have a cheque book, an envelope and a stamp. And they don't. I was at The Pursuit ministry conference last week. I'm attaching a slide from my workshop on Best Practices for Giving in Churches to make my point. It applies to any organization: can people donate using their smart phone? At another workshop, the presenter (Darrell Keezer from Candybox Marketing) offered a box of chocolates to the first person who made a $5 gift to their organization using their phone. I tried to give to my church but got hopelessly bogged down in the website. I did not win the prize. Mobile giving is also about efficiency, social media strategy etc. There's lots of reasons to embrace it. But for me, it is a theological question at its core: do we want to encourage everyone to give, or only people who have cheque books? God. God doesn't change. God is faithful today, next Tuesday, next week and next year. Worship. Our congregation can gather to worship. It's easy to take this for granted. Even without a building, strategies, programs or goals, we can worship. Hope. We have hope. God is faithful, we can worship and we are not alone. We have hope. There's lots more that we might add to this list. I'm sure you can think of some already, I've intentionally left some glaring omissions! I hope you find encouragement in whatever circumstances you find yourself in.